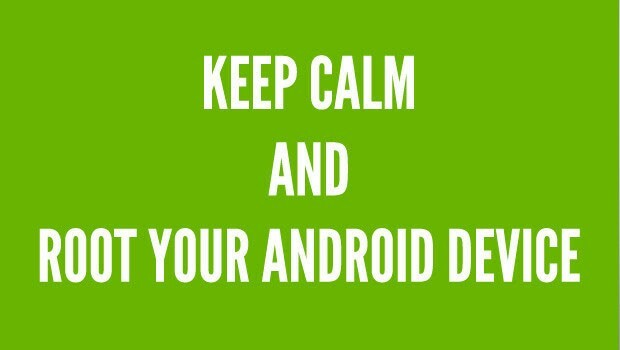 Android is the world’s most customizable mobile platform. But Android becomes even more customizable when you root it. Rooting your phone gives you access to the “root” directories of your device. Manufacturers keep these root directories off-limits to users by default. They lock these directories so you can’t brick your phone by accidentally deleting a file. They also do this so you can’t uninstall their “bloatware” apps, which makes your phone slow. It’s even more frustrating when you realize that there’s no good reason why you see this message. Phone carriers will sometimes restrict apps which compete with their apps. In other cases, an app isn’t available in your “region,” although it will still work perfectly fine when you install it. Rooting lets you install all of these apps, which means you’ll never see a message like the one listed above. Battery life and speed are the two most common complaints about Android. Almost every phone user complains about battery life, and specific versions of Android slow the OS down to a crawl. Rooting Android lets you speed up your phone and improve its battery life. SetCPU is a great way to improve performance and battery life at the same time. 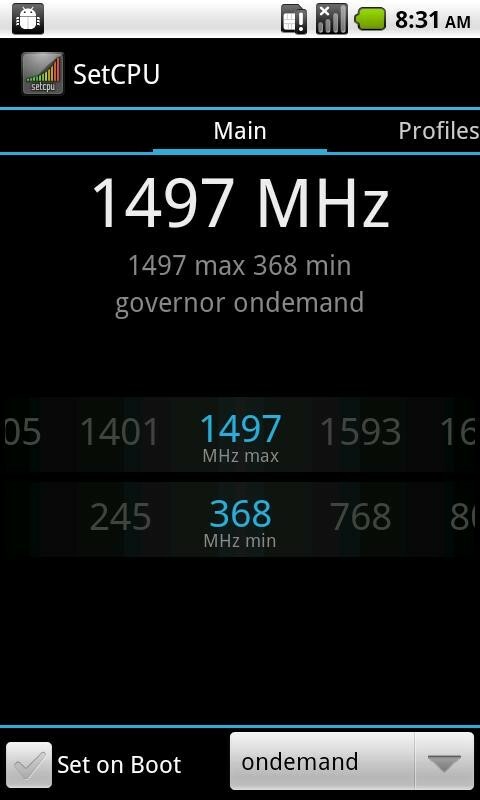 It also enables you to overclock your phone when you need extra performance and underclock your phone when you don’t need it. In other words, better performance and superior battery life. A similar app, Greenify, will automatically hibernate certain apps that you aren’t using. If you don’t want Facebook Messenger continually running in the background checking for messages, you can use Greenify that app, which freezes its performance until you activate it again. 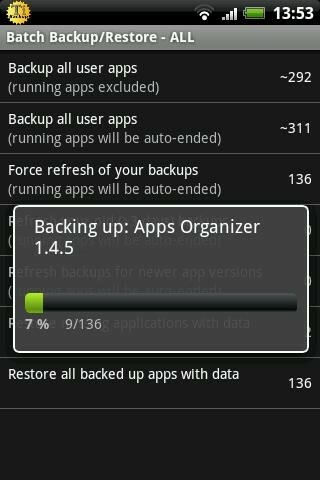 Tasker is one of the most under-appreciated Android apps in the world. With Tasker, you can automate virtually everything electronic in your life. Want your phone to connect to Bluetooth speakers and start playing your favorite song at 4:30 pm every day when your phone’s GPS is in your parking lot at work? With Tasker, you can easily do that. Tell certain apps to have a more extended screen time-out, like for your Kindle app. Tell certain apps to launch when certain conditions are met, like opening a file browser window when you insert an SD card. Turn your phone on airplane mode overnight, while still telling it to reconnect every hour to check messages. Tell your phone to play individual songs for specific alarms at certain times or days of the week. Get your phone to enter “quiet mode” when it’s face down, shutting off the speakers, GPS, Bluetooth, and Wi-Fi. Tasker lets you turn any phone into a superphone. Each update improves the app more and more while making the app more comfortable to use. Non-rooted users can access Tasker’s essential functions and features, but more in-depth “tasks” require rooting. 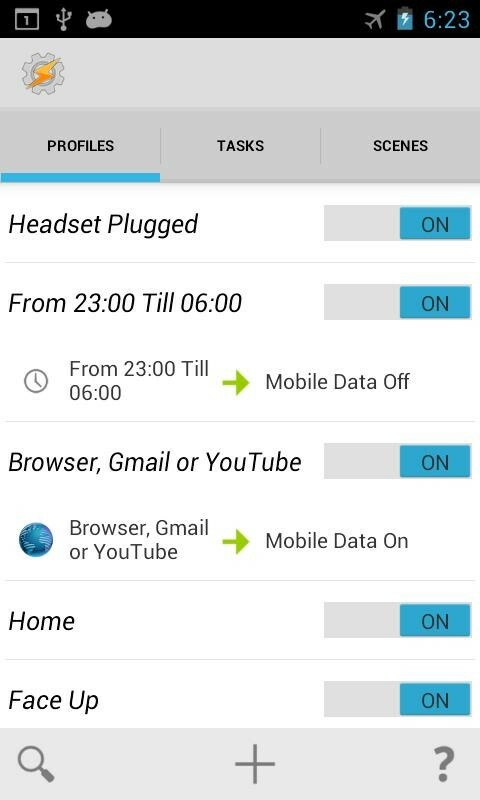 Read the top 10 ways to use Tasker to improve your life here. You can also learn more about Tasker and its fantastic range of functions at the developer’s official website. If you talk to people who have rooted their Androids, you’ll find that this is one of the most popular options. Nobody likes to see advertisements when they’re playing games or browsing the internet. The worst part of mobile advertisements is their placement in the part of the screen where you’re most likely to tap. A single misplaced tap could lead you to a malicious website. 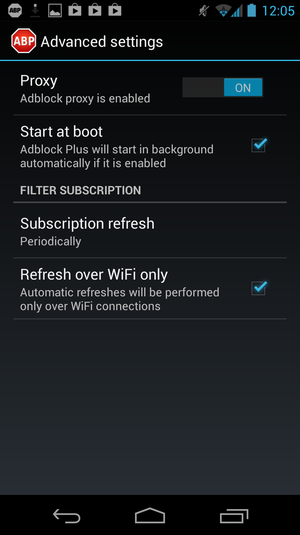 When you root your Android phone, you can block advertisements across all apps and browsers. You do this by telling your phone to block data from certain servers which are exclusively designed to distribute promotions. Just like you would block a website on your Wi-Fi network by entering it into your router, you can prevent entire advertisement networks by canceling them on the root level of your device. If you don’t want to enter each advertisement website you need to block manually, then there’s a better solution: install ad blocking apps like AdFree, AdBlock Plus, and AdAware. Non-rooted Android users can back up their data. Unfortunately, it’s impossible to back up all the data on your device. You can back up contact information, for example, and certain types of apps, but you can’t back up everything. That’s a problem. Fortunately, after rooting Android, it’s easily possible to backup everything on your device, including system apps and their data, all your contact information, message history, and settings. Titanium Backup is amazingly powerful. Within minutes of buying a new Android device, you can easily transfer all of your old information over to your new device. When you buy a new Android device, it typically comes with dozens of bloatware apps installed. These apps take up valuable storage space and, in some cases, run in the background stealing away performance and battery life. The worst part is that you can’t uninstall these apps. Manufacturers and carriers disable the “uninstall” function, which means you’re can’t remove these apps that you never need to use. Fortunately, rooting Android lets, you uninstall these pre-installed applications. Deleting them can free up space and improve your performance. It also reduces clutter in your app drawer. If you’re using an Android made by Samsung, HTC, and other manufacturers, then you’re not using stock Android. Instead, you’re using a modified skin of Android that the manufacturer thinks you might like. Sometimes, those skins genuinely improve Android. Many people like HTC’s Sense UI, for example. 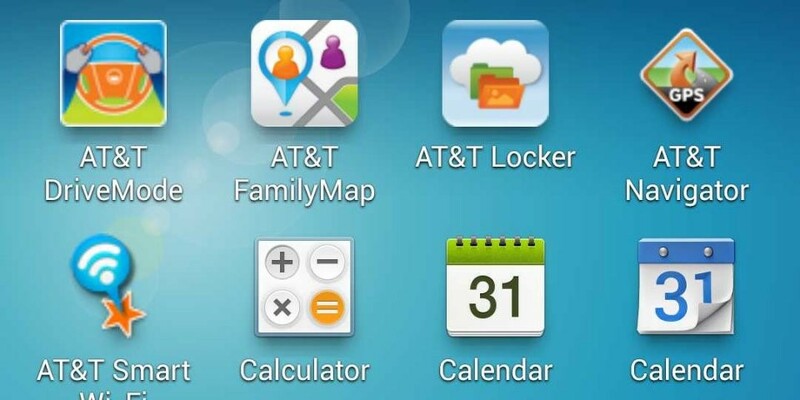 Unfortunately, Samsung’s TouchWiz UI isn’t nearly as popular. 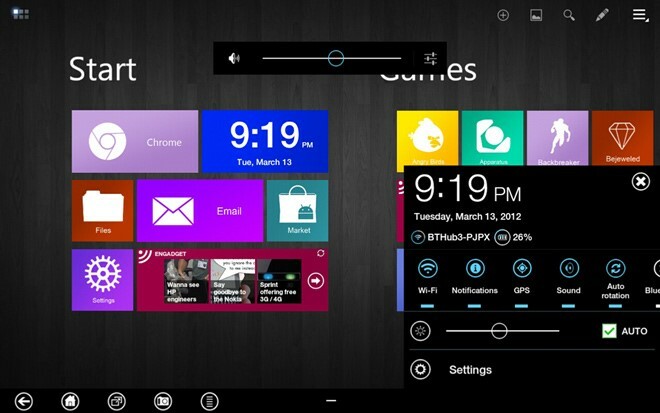 In most cases, Android skins are bulky, ugly, or some combination of the two. After rooting Android, you can ditch the skins and make your Android device look more beautiful than ever before. Your Android device has many hidden features. Unfortunately, most users never get to access those features. When you root your device, you can do all sorts of things you never knew you could do before. 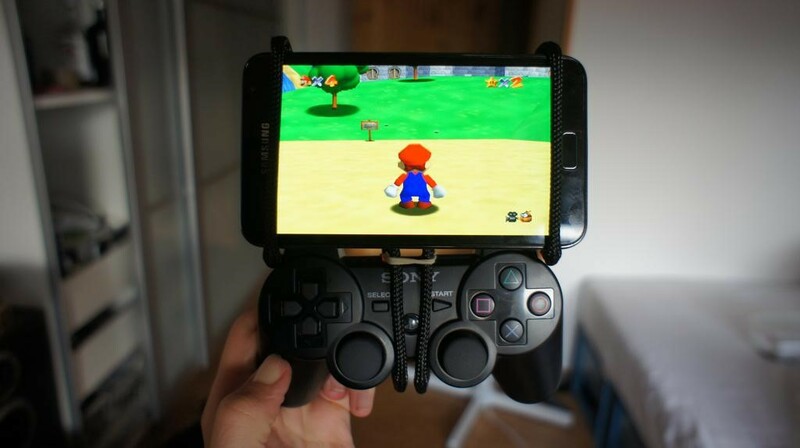 Attach a PlayStation controller to your phone and use it to control mobile games. Block specific callers from calling at certain times. Download apps that aren’t available in your country. Trick websites and Google into thinking your phone is from a different region. Protect yourself from public Wi-Fi networks and ARP, DOS, and MITM attacks. Use your camera in high-FPS modes, including enabling 240fps slow motion on phones where it’s not officially a feature. One of the many annoying parts about US carriers is that they charge for tethering. By default, “tethering” is disabled on Android devices on US carriers like Verizon and AT&T. Tethering lets you turn your phone into a mobile Wi-Fi hotspot, which means you can connect your laptop and other devices to that network to enjoy internet wherever you have a cellular data connection. 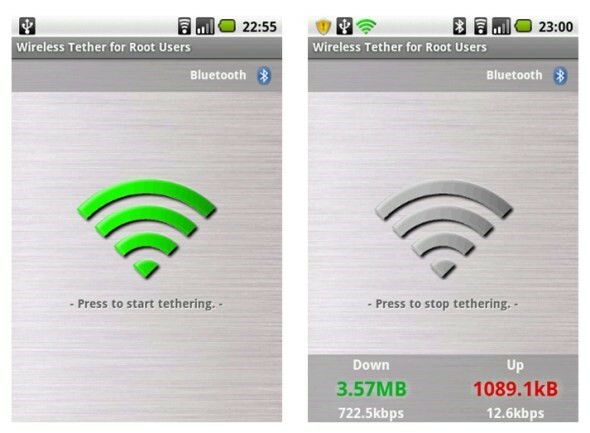 After rooting Android, you can easily tether without your carrier’s knowledge. You download a wireless tether app from the Google Play Store and start using your phone’s data connection. That’s it. Flashing kernels is surprisingly easy thanks to the dozens of good kernel manager apps available on Google Play Store. To sum up, all the rooting advantages listed above, rooting Android lets you officially own your device. Without rooting, some people never feel like a phone is indeed theirs. On unrooted devices, your carrier and your manufacturer are continually telling you how to use your phone and what to do. They state you which apps you can install and which apps you can uninstall. Rooting lets you solve this problem and gives you the best possible openness and control over your entire Android device. And that freedom is tough to beat.